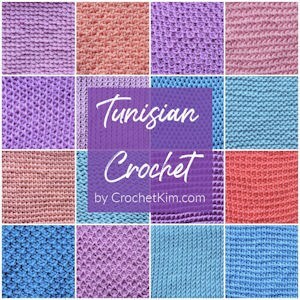 How Many Tunisian Crochet Stitches Are There? 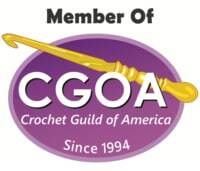 I was asked on my Facebook Page (please feel free to visit and like the page here) about the total number of stitches in Tunisian crochet. Honestly, I think it could take me forever to come up with a definitive response and I still wouldn’t get them all. Now, keep in mind that this list only includes “stitches”. 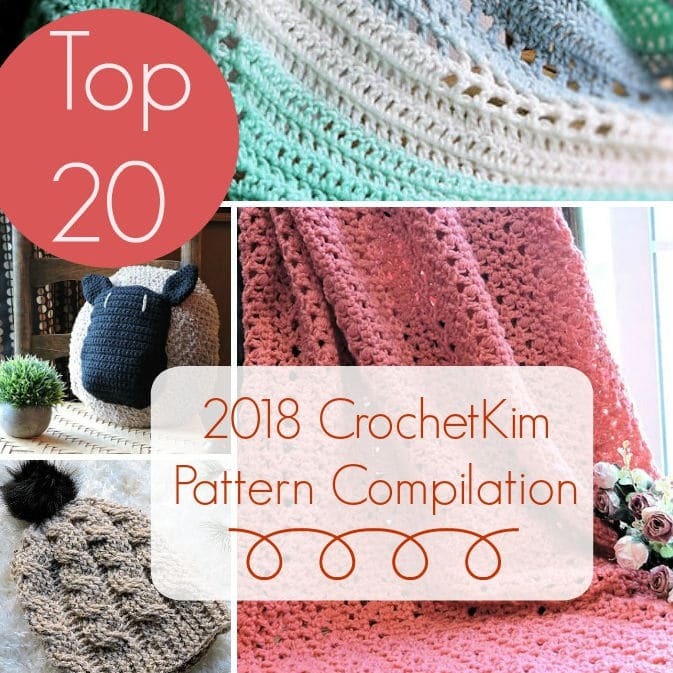 I’m not talking about stitch patterns. 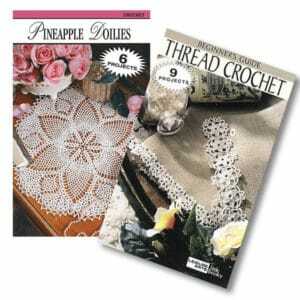 Things like Seed Stitch and Honeycomb Stitch, etc. 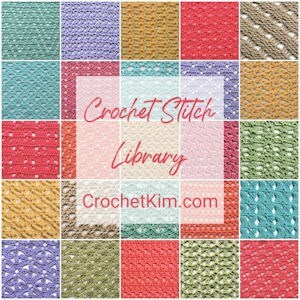 are combinations of stitches, not actual stitches. Let me just do a quick rundown of stitches, off the top of my head. It won’t be long before you see why trying to put a number to the different stitches is next to impossible. 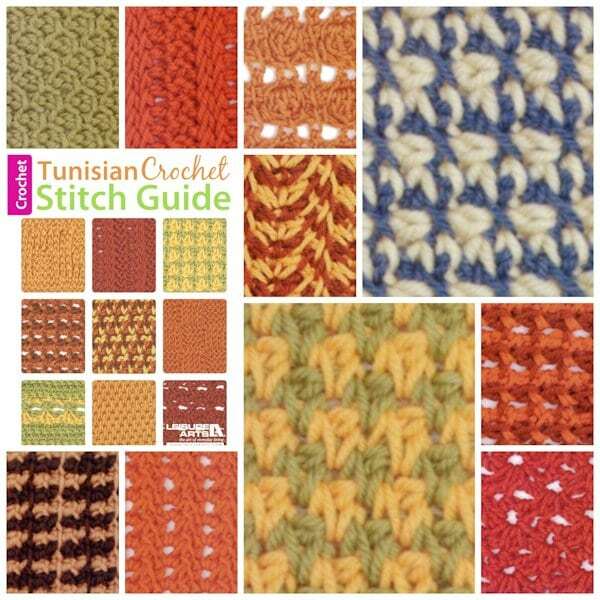 All the twisted stitches can be twisted in either direction, making double the number. 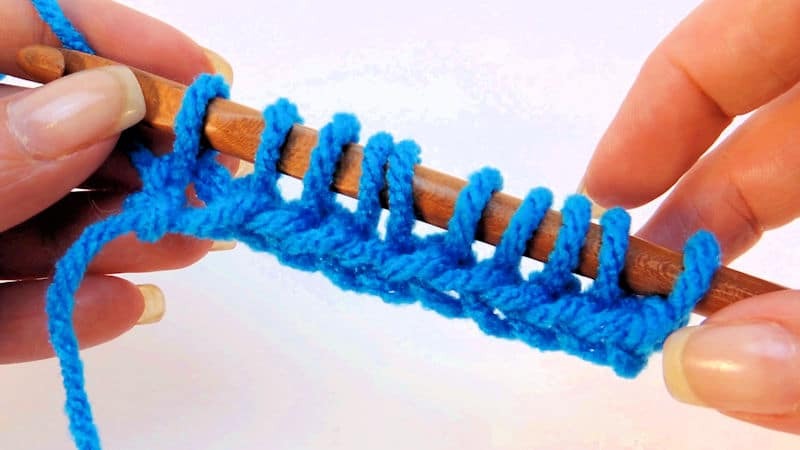 And, you can twist other stitches as well, making it even higher. Anyway, that’s just the tip of the iceberg. There are many, many more. I couldn’t possibly list them all here or even in a book. I’ve even omitted a few which came to mind while writing this post. I could probably go on forever so I decided to stop. ha! 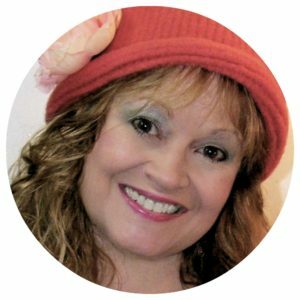 For current information about this book and all my other books, CLICK HERE.